"Are You My Mother?" Only $4.61! You are here: Home / Great Deals / Amazon Deals / “Are You My Mother?” Only $4.61! “Are You My Mother?” Only $4.61! The book is a classic must read for every toddler! 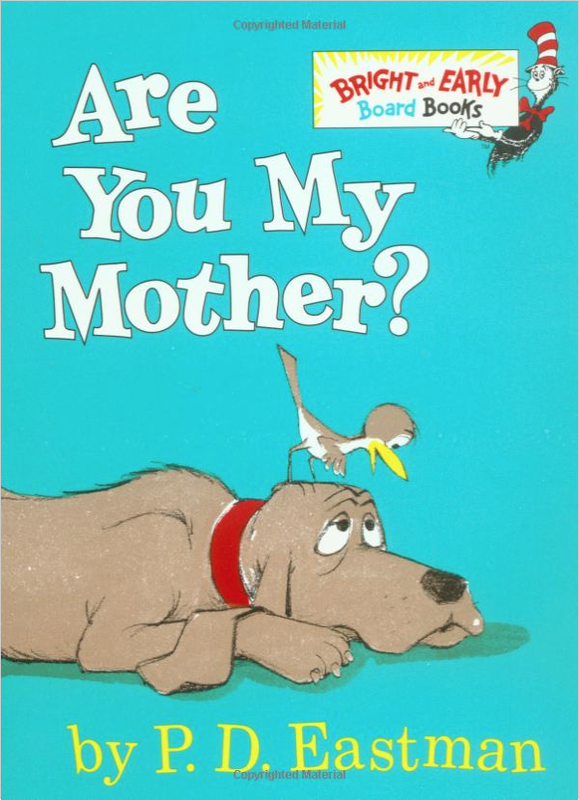 Get the hardcover (board book) of “Are You My Mother?” for Only $4.61! Kids love the story of the baby bird who goes in search of his mother in this hilarious Beginner Book!